As one of the world’s leading art and antiques fairs, TEFAF Maastricht has famously strict vetting procedures, ensuring that the offerings of all 270 exhibitors meet quality standards. 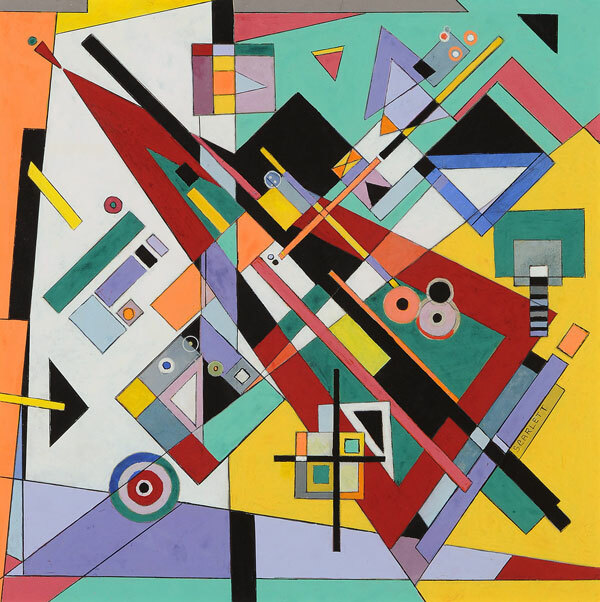 From ancient sculpture to medieval manuscripts to modern paintings, the trove of goods on offer at this year’s edition—which runs through March 19—is as rich and varied as ever. 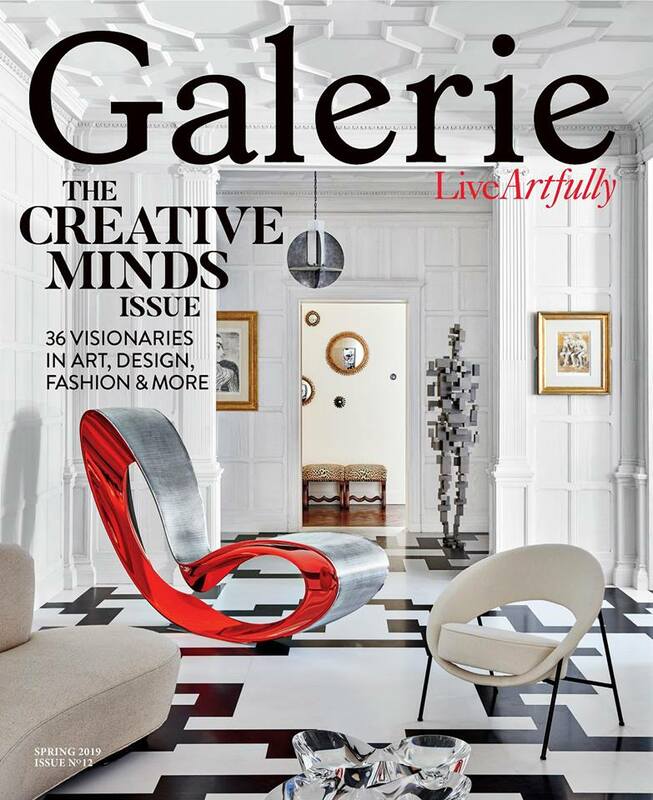 Galerie highlights eight standout works. This early 17th-century painting by the Antwerp artist Theodoor Rombouts stars on the stand ofAgnews, one of London’s most established Old Masters dealers. 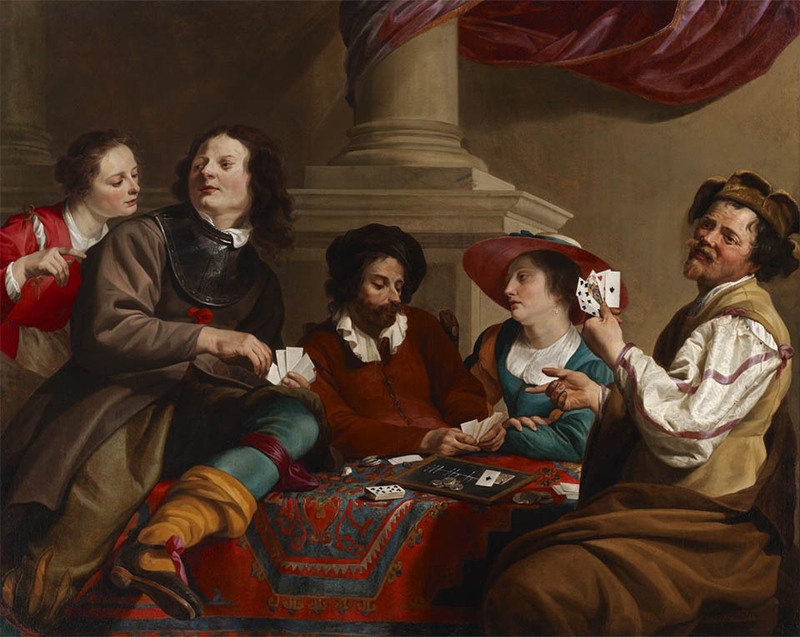 Titled Card Players in an Interior, the canvas is representative of Rombouts’s Caravaggesque genre scenes, and it features likenesses of both the artist and his wife, seated next to him in the hat. The asking price is around $750,000. 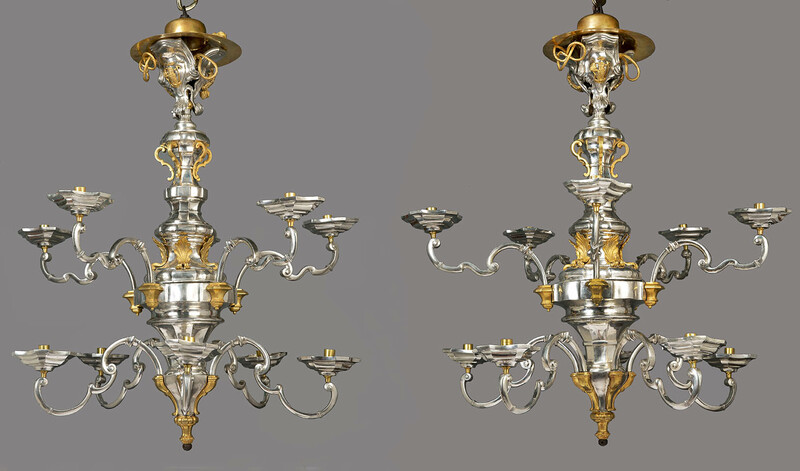 Owned by the Archbishop of Palermo in the 18th century, these ormolu-mounted silver chandeliers were made and signed by Gino Nunzio around 1758. Burzio, a dealership in Farnham, England, is offering the pair for about $1.4 million. 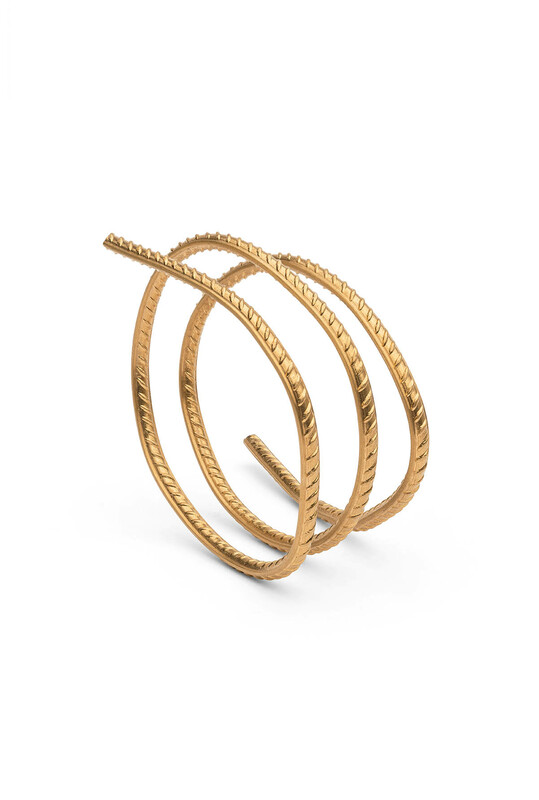 This 24-carat yellow-gold bracelet, Rebar, was made in 2013 by Chinese dissident artist Ai Weiwei. It is on offer from London-based Elisabetta Cipriani, who has made a name for collaborating with international artists to create unique wearable sculptures crafted from precious materials. Photo: Courtesy of Elisabetta Cipriani. 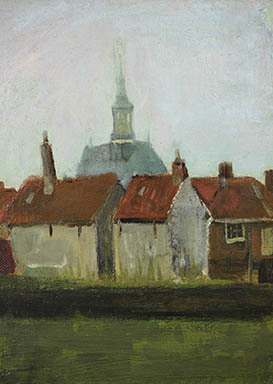 The New Church and Old Houses in the Hague, painted in 1883, is one of three works by Vincent Van Gogh at the fair. Though the price is officially “on request,” Kunstgalerij Albricht, in the Dutch town of Utrechtseweg, is said to be offering the work for $2 million. Photo: Courtesy of Kunstgalerij Albricht. The tribal art section of the fair, which has grown in both size and scope, this year seems busier than ever. 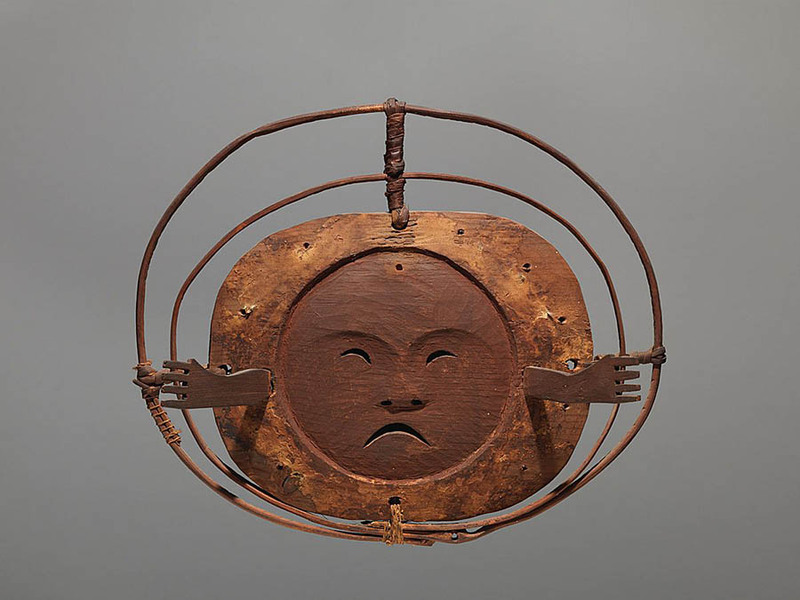 This late-19th-century Eskimo mask would have been worn during special ceremonies, notes exhibitor Donald Ellis, a New York–based private dealer in Native American art. Made of wood, paint and vegetal fibers, the mask comes from the Kuskokwim River region of Alaska and is priced at $450,000. Photo: Courtesy of Donald Ellis Gallery. 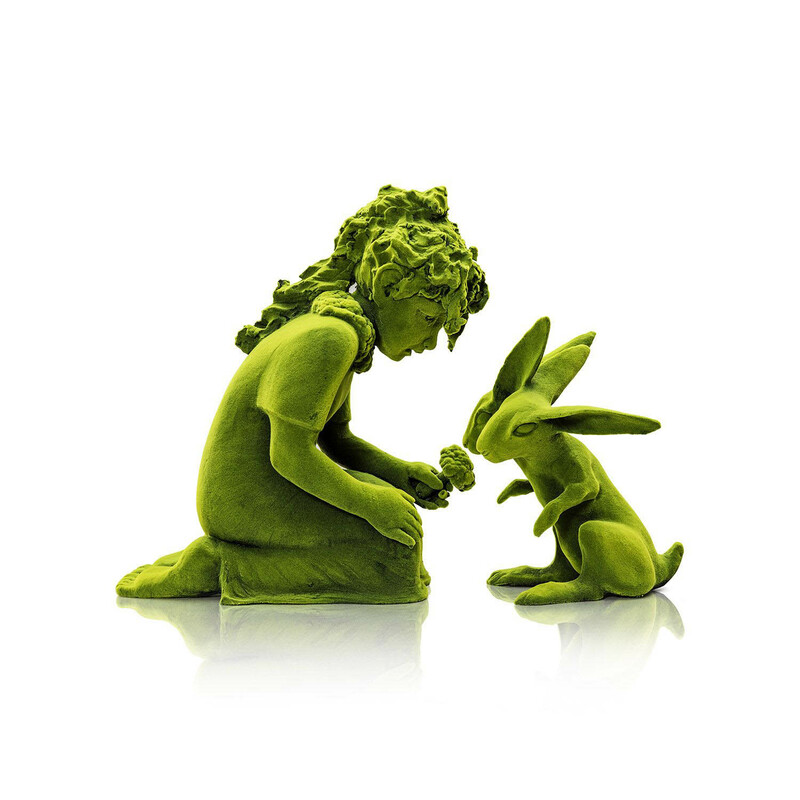 Finnish sculptor Kim Simonsson's work proved popular with buyers at recent fairs like Design Miami in December and the Armory show this month, and the trend has continued in Maastricht, where New York’s Jacques Gallery sold this mossy green work, Two Headed Bunny and Kneeling Moss Girl, for $25,000. Photo: Courtesy of Jacques Gallery. Rare books and works on paper are some of the most popular items at TEFAF Maastricht. 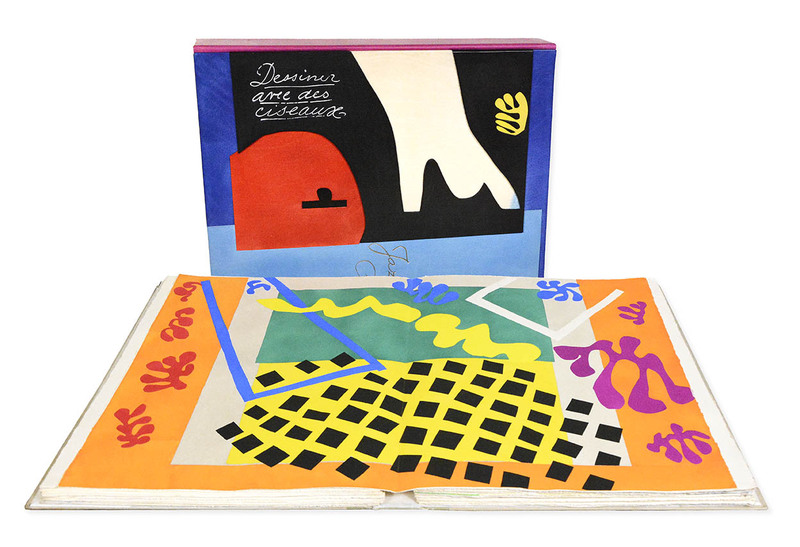 This portfolio of Henri Matisse’s Jazz lithographs is priced at around $400,000 from London’s Shapero Rare Books. Photo: Courtesy of Shapero Rare Books. Jewelry dating from the 1970s and ’80s is trending at this year’s fair. 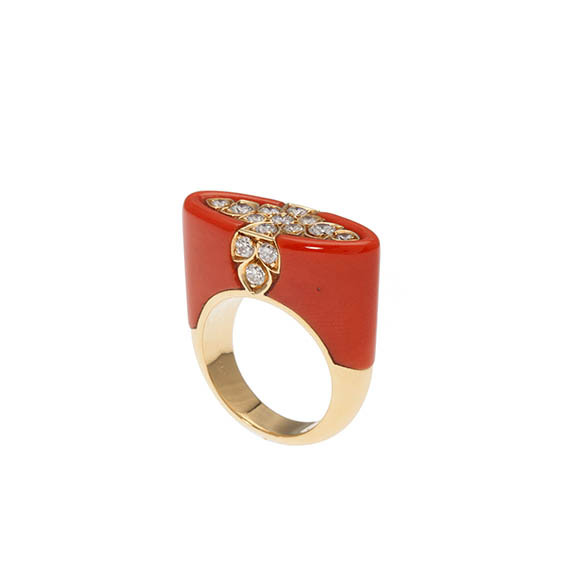 This circa-1980 Cartier coral-and-diamond ring is on offer from Amsterdam dealer Marjan Sterk for about $28,000. Photo: Courtesy of Marjan Sterk.